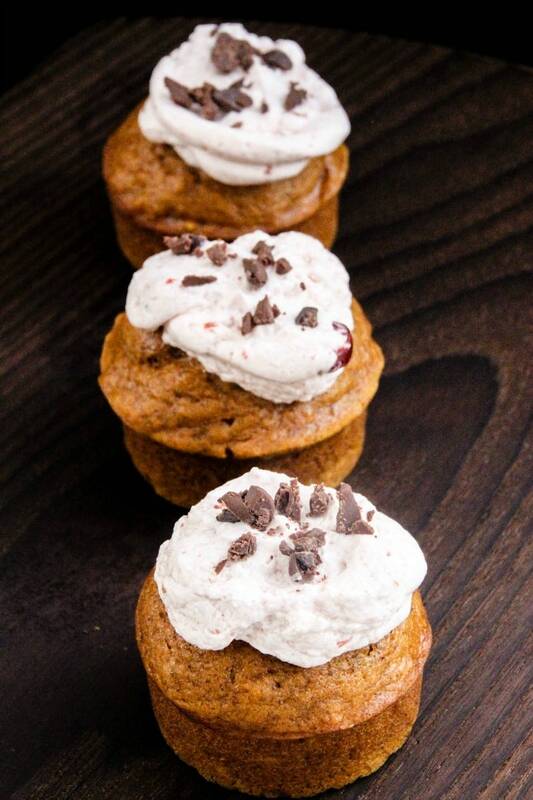 Desserts are a favorite in my home! It never fails that as soon as I’m done eating dinner, I crave chocolate. There are times when I just reach for something quick and easy but when I have free time, I love to bake up a yummy dessert for the family. This mason jar brownies dessert is a favorite in my home. The kids absolutely loved that it was served up in a mason jar. I thought it was a pretty fun dessert as well. 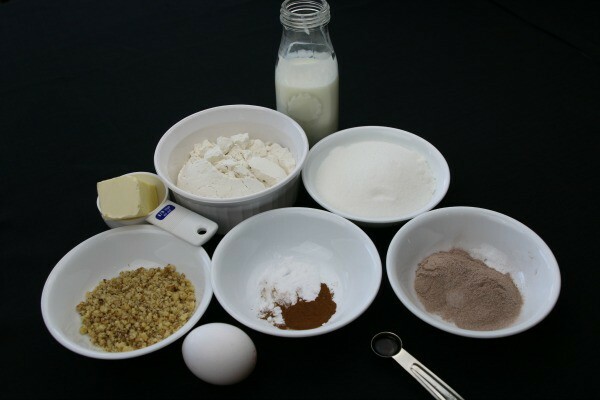 In a small bowl stir together flour, sugar, baking soda and cinnamon. Set aside. In a medium saucepan combine butter, water and cocoa powder. Heat and stir until butter is melted and mixture is well blended. Remove from heat and stir in flour mixture. Add buttermilk, egg and vanilla. Beat by hand until smooth. Stir in walnuts. 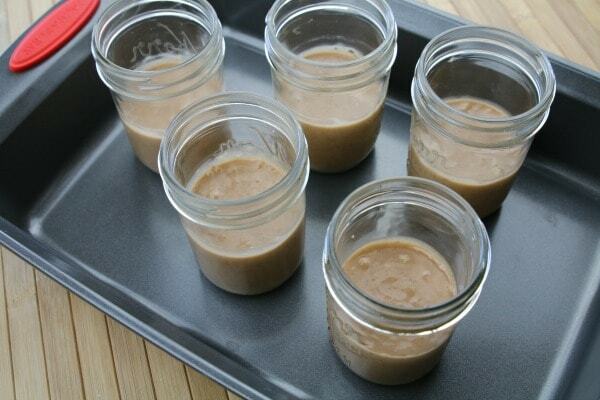 Pour mixture into sterilized wide-mouth canning jars. Can use 1/2 pint or pint size. Only fill half way. 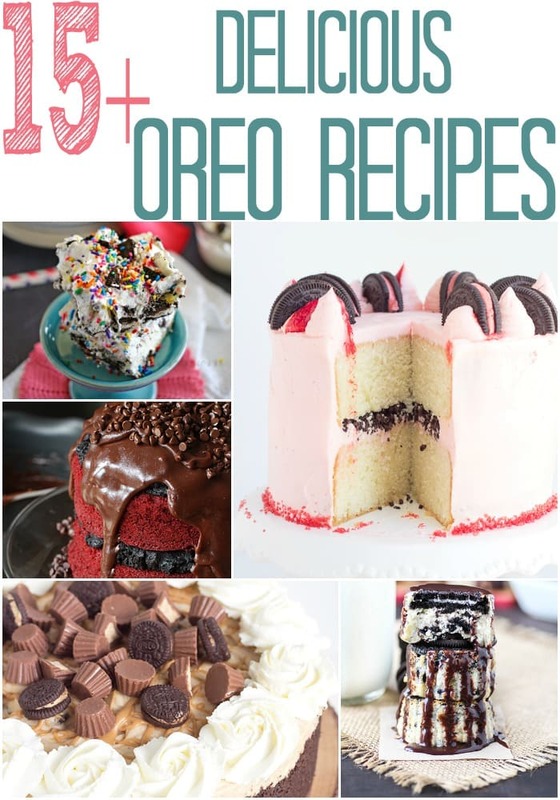 Give this dessert a try next time you are hosting a party, sleepover or even as a bake sale goodie! It’s sure to be a major hit. You can also get creative and trying doing a cake in the mason jars. 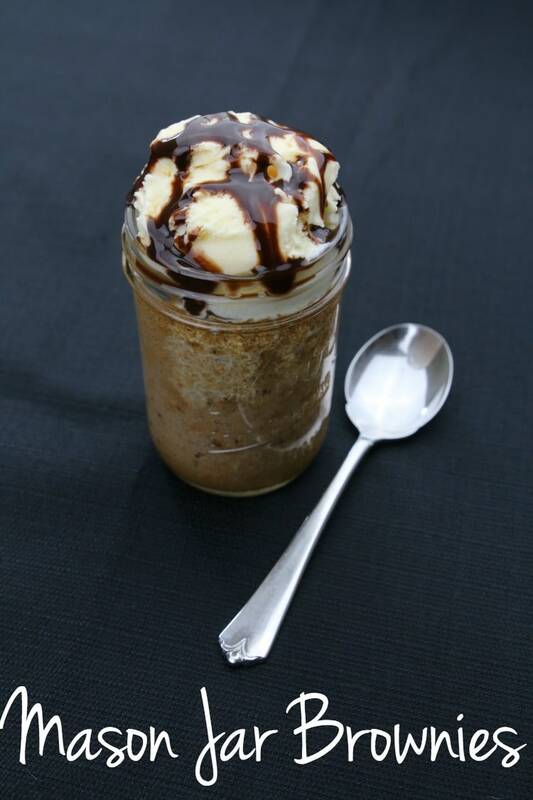 Do you have a mason jar dessert recipe? If so make sure to share in the comments! 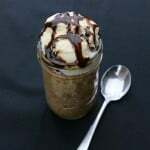 If you enjoyed this mason jar brownies dessert, make sure to check out some of my other popular posts.